CHARMING UPDATED BRICK RANCH IN PRESTIGIOUS COUNTRY CLUB. NEWER:KITCHEN,BATH,WINDOWS,FURNACE,A/C,FINISHED HDWD FLRS,DOORS & REC RM W/CARPET.VERY NICELY DONE.GAS FRPLC IN LIV RM, EATING AREA IN KITCHEN.EXCELLENT SCHOOLS,2 BLOCKS TO SHOPPING,7 BLOCKS TO TRAIN & DOWNTOWN SHOPS & RESTAURANTS.EASY ACCESS TO 90 & BEYOND.TONS OF STORAGE,NICELY LANDSCAPED.ROOM FOR GARAGE.EXPANDED NEWER CONCRETE DRIVE.TAXES W/O EXEMPTIONS. 714 Elmhurst Road Mount Prospect, Illinois 60056 is a single family property, which sold for $233,000. 714 Elmhurst Road has 2 bedroom(s) and 1 bath(s). 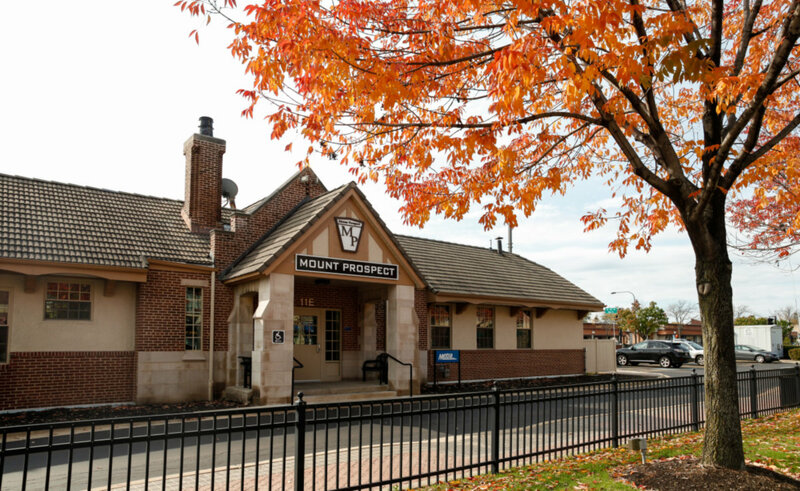 Want to learn more about 714 Elmhurst Road Mount Prospect, Illinois 60056? Contact an @properties agent to request more info.